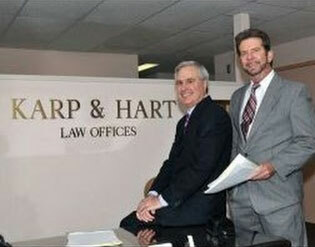 Stephen Karp has over forty years of experience as a Litigation Attorney. He has tried numerous successful trials, winning large verdicts for his clients in the Philadelphia Metropolitan region. Steve also has been a legal radio talk show host for over 25 years on Chester County Radio. The advice that Steve gives to his clients is the same advice that he gives to his radio audience, as he explains the law and how it applies to accident cases.